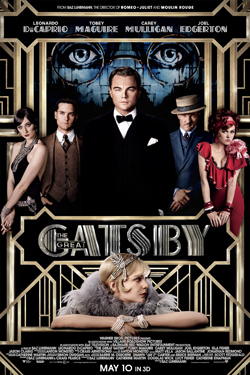 F. Scott Fitzgerald's classic gets the big-screen treatment for the fourth time with Baz Luhrmann's lavish production The Great Gatsby, starring Leonardo DiCaprio in the title role as the mysterious millionaire who throws extravagant parties in hopes of wooing back his now married ex-girlfriend, played by Carey Mulligan. All you need to do is comment below and tell us what classic novel you would like to see made into a movie. Must be 18 or older and U.S. resident. 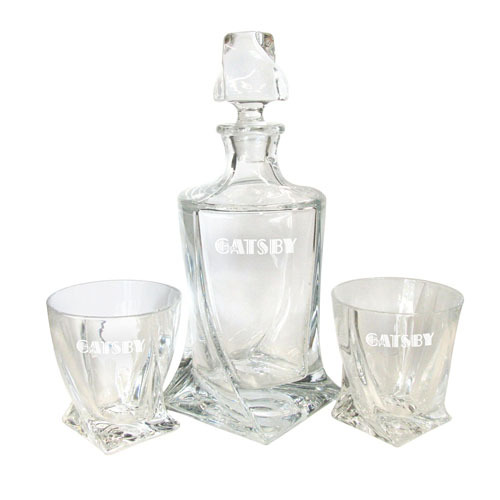 Winner will be selected at random May 13 and have three days to respond after being contacted before a new winner is chosen. Please use a valid e-mail address when commenting (it won't be published) or we cannot reach you. Then, go like us on Facebook and follow us on Twitter! 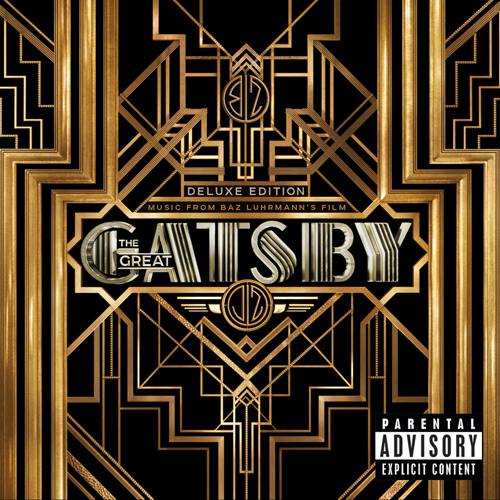 “Writer/producer/director Baz Luhrmann & Jay-Z have teamed up as coexecutive producers to bring the modern Jazz Age energy of F. Scott Fitzgerald`s original text to the big screen through music from Baz Luhrmann’s The Great Gatsby. Featuring tracks from award-winning artists; Jay-Z, Beyonce, Lana Del Rey, Nero, Fergie, Florence +The Machine & more."